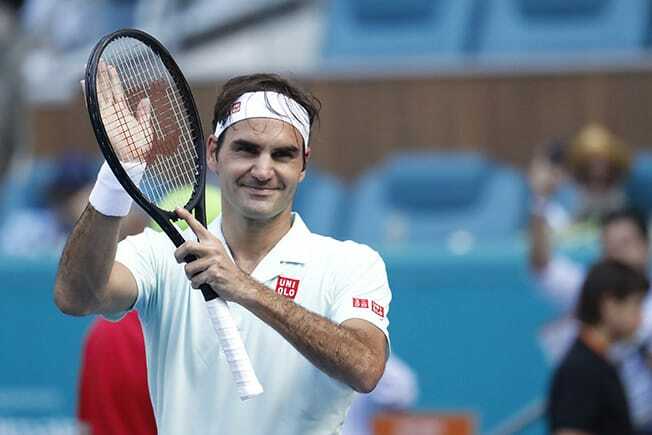 Roger Federer overcame a sluggish start to defeat Filip Krajinovic 7-5 6-3 and Kevin Anderson’s booming serve proved too much for Joao Sousa as they advanced to the fourth round of the Miami Open on Monday. “Nowadays I am able to flush it out quickly. I was the worst at it when I was a teenager… right after it was all over I would cry and be so sad and disappointed,” he said.